The comprehensive programme comprised inspiring lectures from the areas of art, architecture, science and technology, the world première of the latest product innovations as well as a gala dinner during which the winners of the 2014 Zumtobel Group Award were presented. 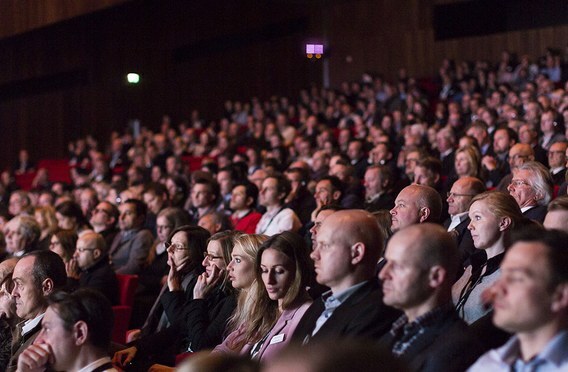 Some 950 customers and partners came together at the Bregenz Festspielhaus, letting themselves be inspired by a wide range of lectures around the topic of light. Olafur Eliasson opened the cycle with his impressive speech entitled "Light is Life". In it, the artist focused on the importance of light for individuals, putting his own experience with light in the context of his work. Answers in terms of architecture and urban planning regarding city life in the Latin-American region were presented by Hubert Klumpner, co-founder of the Urban-Think Tank (U-TT) architect's studio in Caracas and professor of architecture and urban development at ETH Zurich. The neuromarketing experts of Gruppe Nymphenburg, Dr. Hans-Georg Häusel and Bernd T. Werner, provided some insights into the functioning of the human brain. 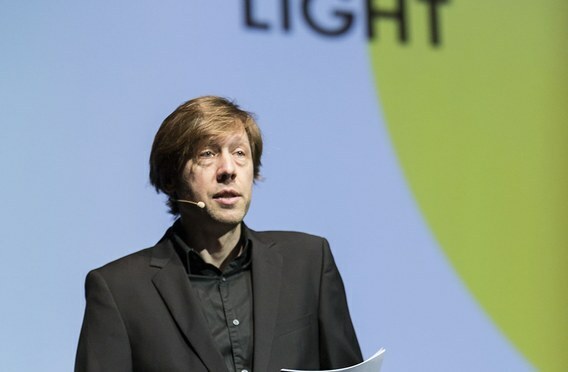 By way of conclusion, Karl Jónsson, IoT architect at Tridonic, the components manufacturer within the Zumtobel Group, dealt with the topic of "The Internet of Things (IoT) and Lighting beyond Light". 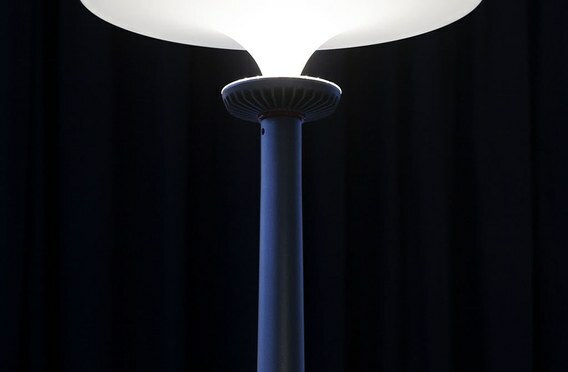 He put the focus on the technological options of networking and their effects on light and individuals. The wide range of topics presented demonstrates a thorough analysis of the respective technical sphere. 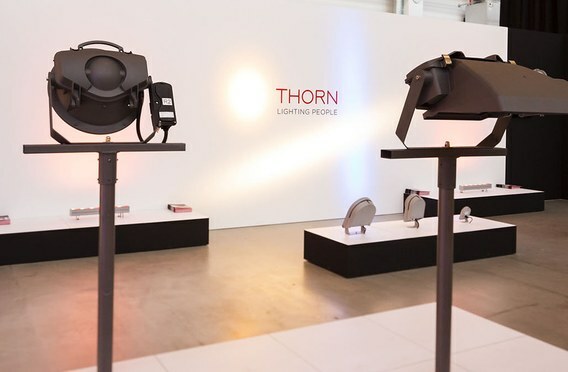 In the world of lighting spanning 1620 square metres on the premises of the new production bay in Dornbirn, Thorn introduced the key launches for Spring 2015. 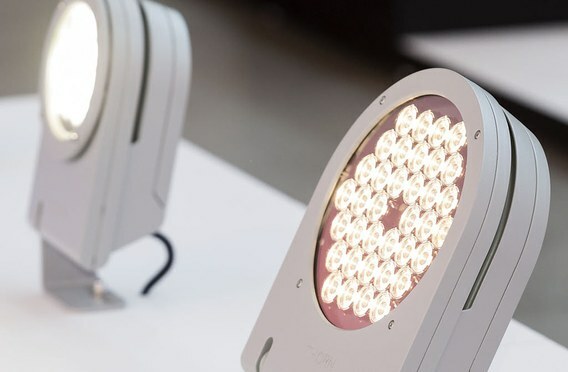 The new outdoor lighting products Urba, FleXity, and Zoar as well as the new indoor lighting products Chalice, Chalice Pro and Omega Pro among further products were presented. 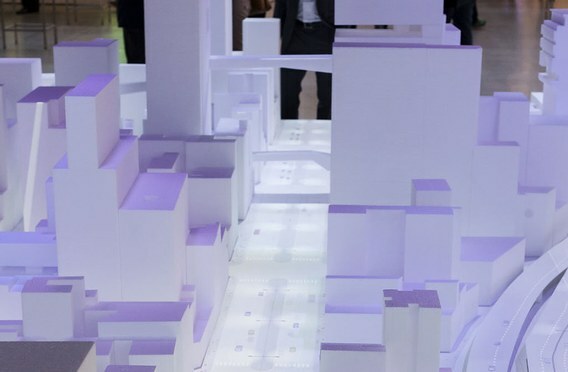 In addition Thorn showed a 3D model of the online application Smart City. The 3D model brings to life the online experience which was first launched in 2012. 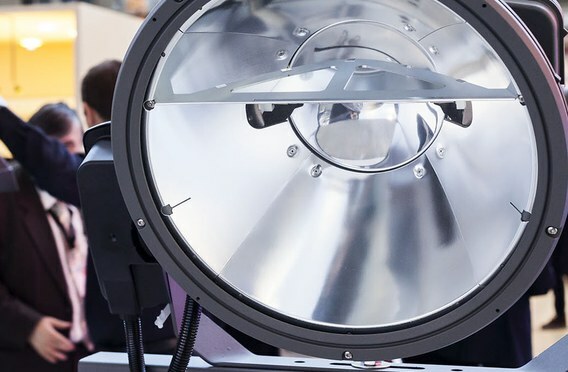 Designed to make it easy for customers to visualise urban lighting, it incorporates real case studies and recommendations of the most energy efficient products for each application. More information on the Smart City Model can be found here.